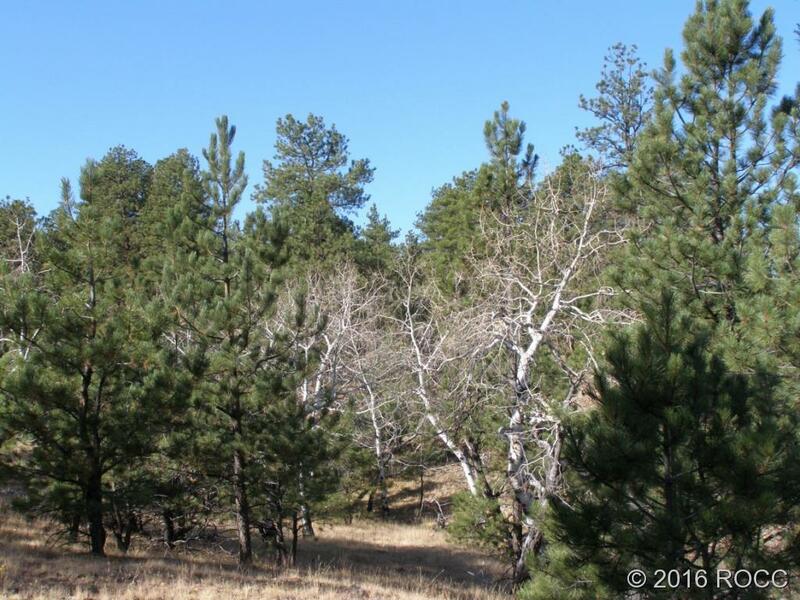 This gorgeous 5 acre property is located just 15 minutes SE of Westcliffe, CO on county maintained roads. Power and Phone are present as well. 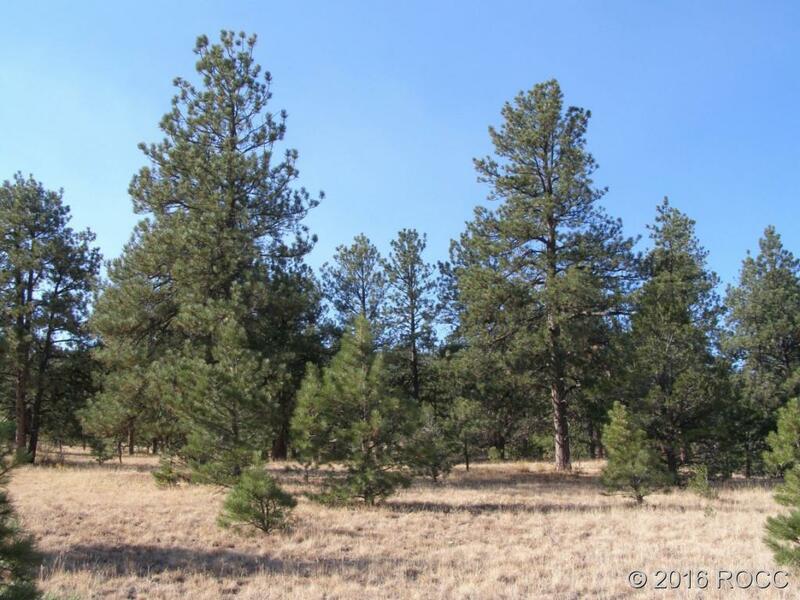 Tall ponderosa pine forest, aspens and majestic rock outcroppings mixed with wildflower meadows make up the property! 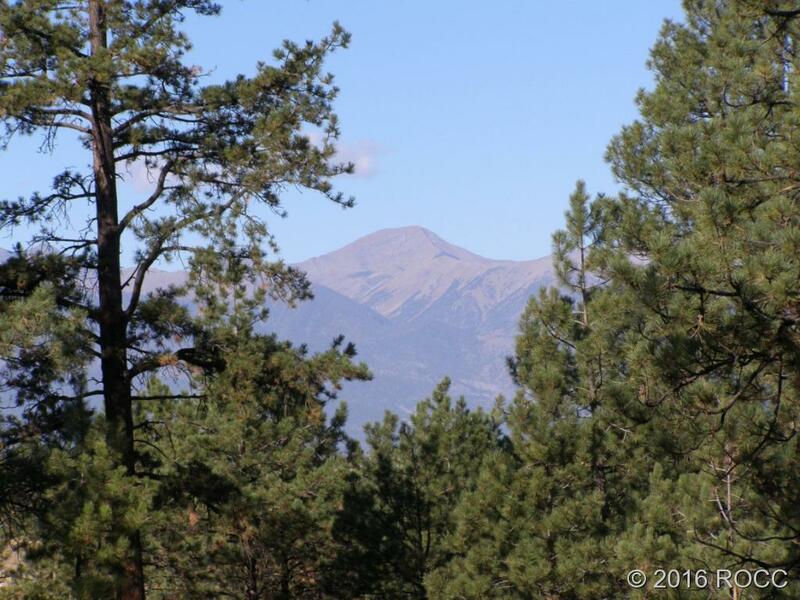 There are also beautiful views of the Wet Mountains and Sangre de Cristo Mountains thru the trees. 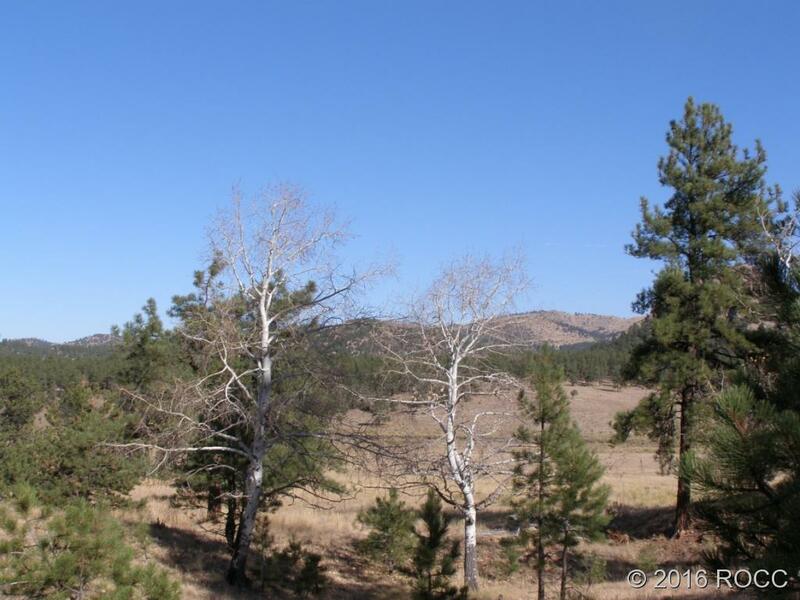 Several excellent building sites exist.